Too bloody hot for a cape! Pass the ice cream, mate. 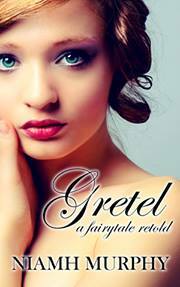 I found Gretel A Fairytale Retold, an interesting twist on the original tale. 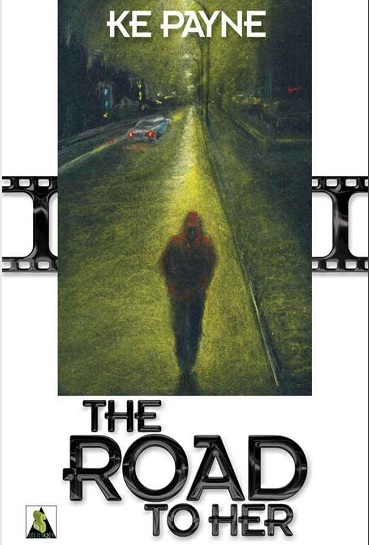 If you like short stories, you will enjoy this, a lot. Thanks for listing my short novel ‘Mitchie’. 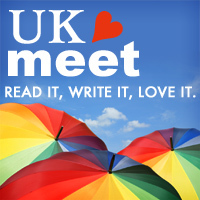 Just to let you know- I will be doing a free promo on 22 and 23 July for the Kindle version. Cheers for the heads up, Cath. I’ve added it to an upcoming news post in case people don’t check the comments.